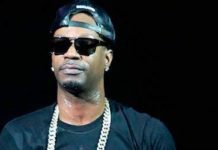 Information about his educational background is unknown. His band Il Volo is represented by Michele Torpedine of MT Opera & Blue’s. 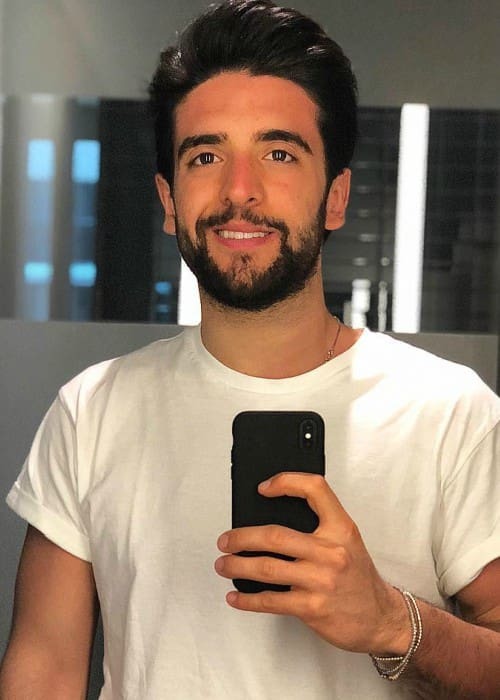 Piero Barone rarely speaks about his dating status while interacting with the media or his fans on social media and due to this, it is difficult to ascertain anything about his love life and dating history. Piero hasn’t done endorsement work for any brand yet. Being one of the three members of the Latin Grammy-nominated pop-opera group Il Volo. 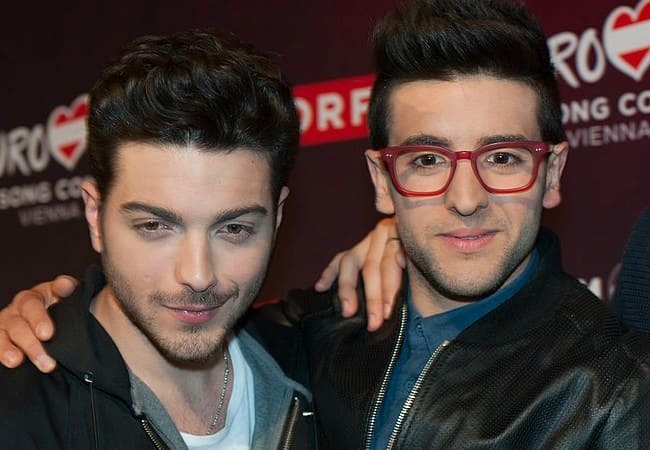 The other members of the group are Gianluca Ginoble and Ignazio Boschetto. His music group released their first self-titled album in 2010 named II Volo which was certified ‘Platinum’ by the Federation of Italian Music Industry. The album also climbed to the 10th spot on the Billboard 200 and ranked first on the Classical Albums Charts. Piero is yet to make his theatrical film debut. 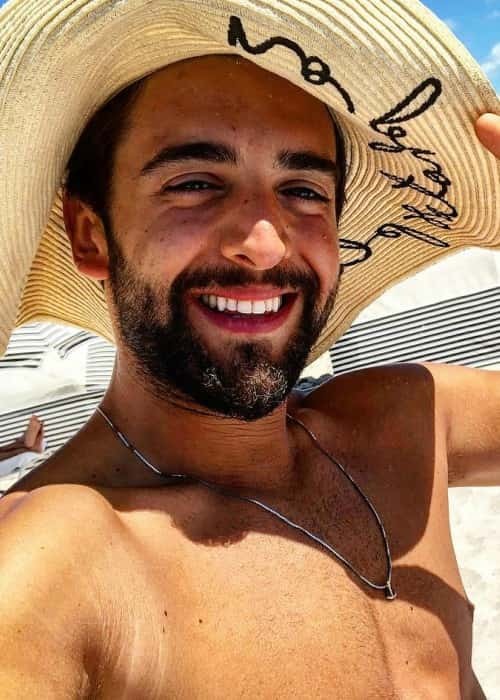 He made his first TV show appearance in 2011 on the series finale of Entourage as a part of II Volo alongside members Gianluca and Ignazio. His workout routine and diet plan are unknown. 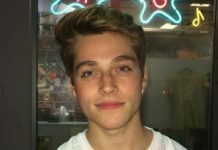 He met the members of his music group during an Italian music competition show Ti Lascio Una Canzone where they were all competitors. Piero is the oldest member of the group with the other two members being more than a year younger than him. He along with Ignazio are the tenors in the group and his vocal range is aptly described as spinto tenor. Piero won the Festival Bruna Bennardo in Favara, Sicily in August 2008. Piero is often spotted wearing different glasses and is known to own more than 40 pairs. In February 2014, Piero and his band members met the Pope and gifted him their CD’s Il Volo and Il Volo: We Are Love. 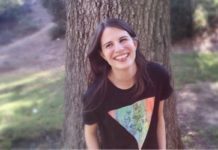 To their surprise, the Pope was aware of the pop opera trio as they had performed in Argentina, the hometown of the Pope. 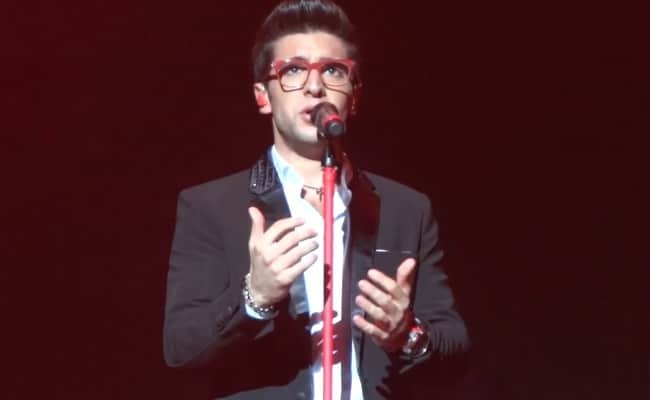 Piero along with his group Il Volo appeared on Barbra Streisand’s tour in the fall of 2012. Piero’s musical talent was first recognized by his grandfather when he sang a song written by his grandfather at age of 5. The first song that Piero sang with his fellow band mates was a rendition of the popular Neapolitan song, O’ Sole Mio. Piero’s personality is more of a studious and serious kind in the group which balances the other guys’ more vivacious temperaments. Visit his band’s website @ ilvolomusic.com.